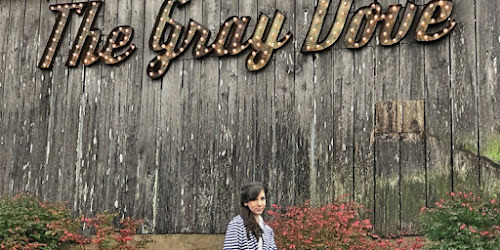 It's been a hot minute since I've released the next post in my "Take Me To" resort series. So what better way to kick off getting back into the swing of things than by starting in January for the new year? I'll be keeping attempting to keep these more regular by adding a resort post once a month. 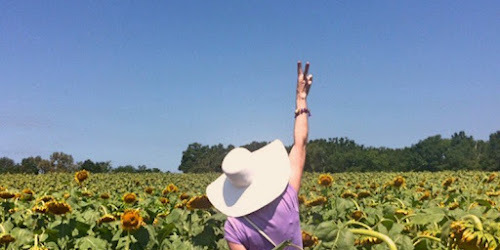 Since it's January & most of us are covered in snow, ice, or just plain frigid cold weather (unless you're lucky enough to live somewhere that has summer year round - hello Florida friends! ), it seems like the perfect month for a Beach Club post. 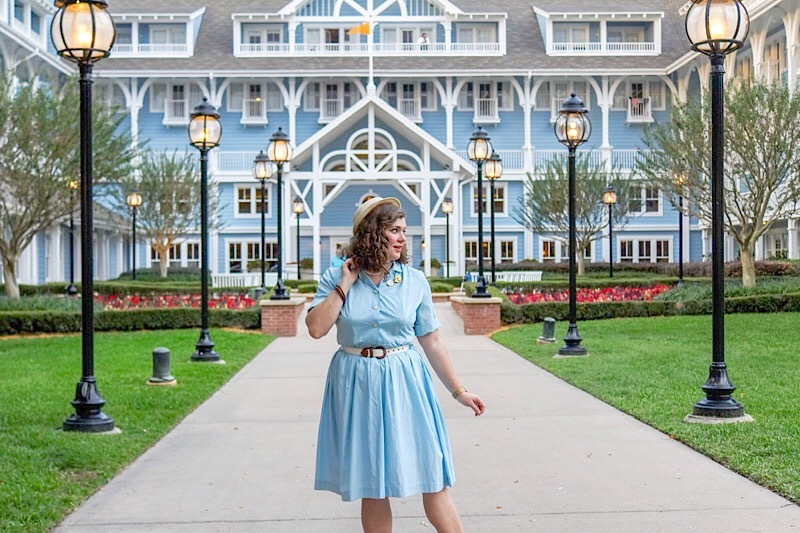 While I'm over here covered in 2 sweaters, a coat, boots, and leggings under jeans, I'm swooning over the thought of being poolside right now, somewhere warm & sunny - like the Disney's Beach Club Resort. 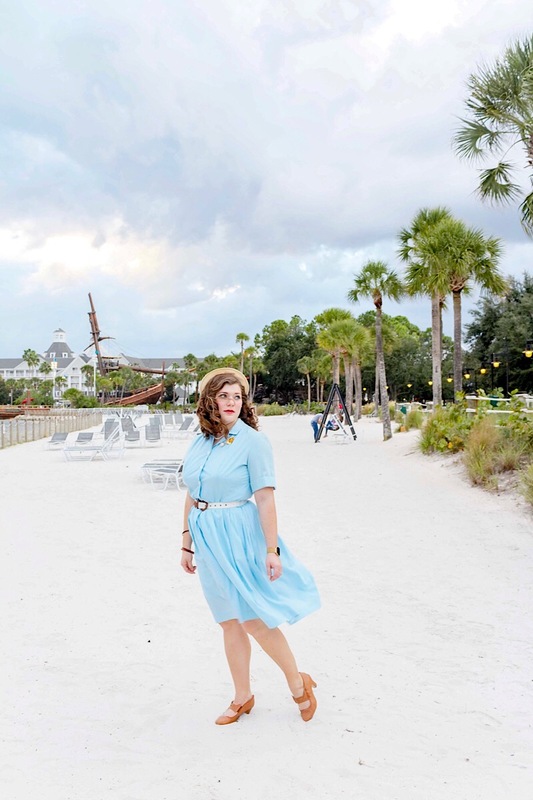 I asked my good friend Joanna to style a look around this resort & do a guest post. 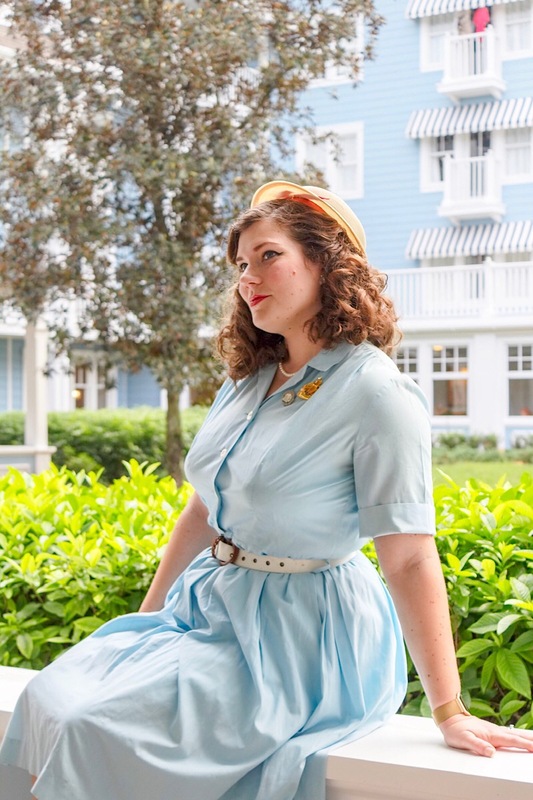 She has some great vintage style and eye for details, and pulled together an adorable look, perfectly set to her surroundings. The following is what she had to say about this beautiful resort. "Nestled on the shores of Crescent Lake just past the International Gateway, lies a peaceful summer house escape. 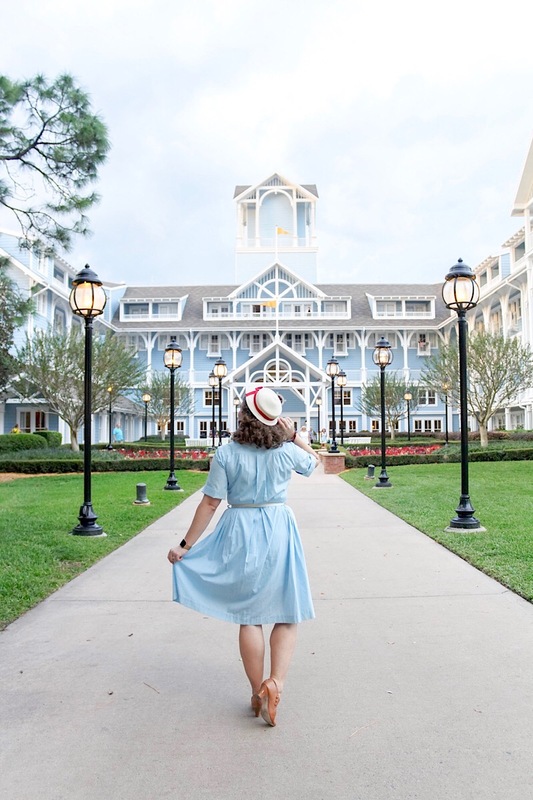 Full of New England charm, the Beach Club Resort is gorgeous and wonderfully themed. Every little corner and detail has been crafted to give you the feeling of the perfect vacation spot. It is designed to reflect the mid to late 1800s when the wealthier families would have a getaway during the summer to either a country club type home, or a beach cottage. 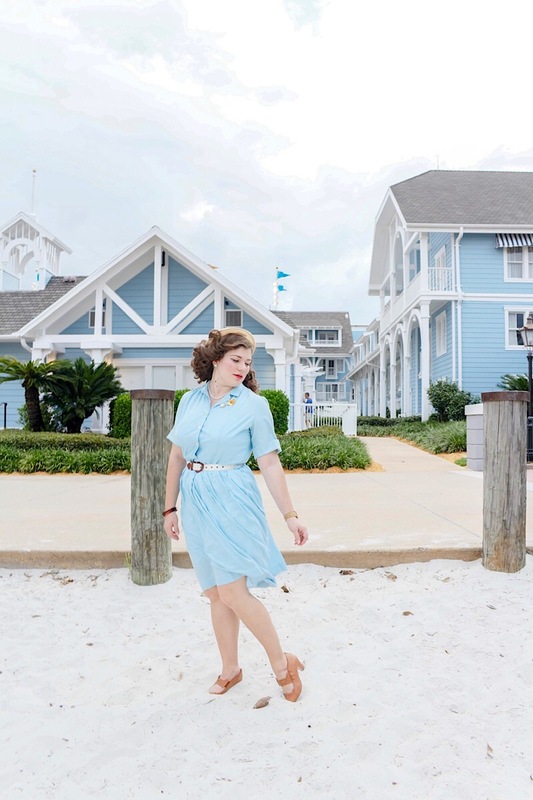 There are so many things to love about the Beach Club Resort. It is a DVC resort, meaning there are one and two-bedroom rooms if you have a larger party, but also the standard layout of the resorts. As a deluxe-level resort, the rooms are a bit more spacious than the value and moderate resorts, and the amenities are just top-notch. First off - the pool. It is widely thought of as the best pool on Disney property. A shipwreck sits at the edge of the lake, and can be seen from every part of it. One of the tallest water slides at a Disney resort winds around the ship until you land in a sand-bottom pool. Yes. The pool has sand on the bottom. And not in the weird unnerving way, but in a comforting I’m on a beach, kind of way. The pool itself winds and turns around bridges and islands. There is a sandy portion in the middle where they hold sand castle building events as one of the resort activities. All in all, the most relaxing, wave-free beach you’ve ever seen. Continuing with the theme, of course there is a sandy beach around the lake. For safety reasons, there is a rope fence separating you from the water, but it in no way takes away from the atmosphere. There are chairs, a bench swing, and beautiful views of every corner of Crescent Lake. 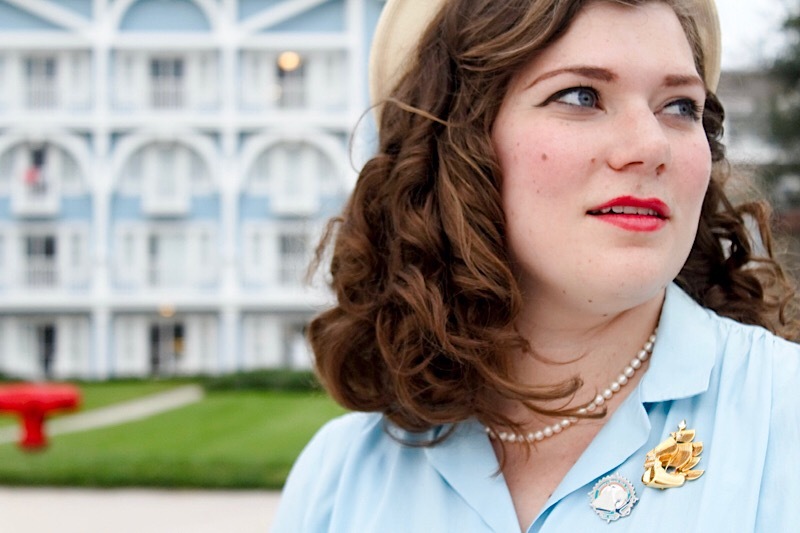 At sunset, lights on the boardwalk, yacht club, and beach club shine and add a wonderful magic to the area. As for the resort itself, it’s just gorgeous. Everything is either a shade of light blue, light teal, or a cream color. There are plenty of landscaped pathways that create a quiet hideaway from the busy parks just nextdoor. A garden courtyard in the middle of the resort houses a gorgeous Ariel statue, welcoming all DVC members. The dining is just as cozy. 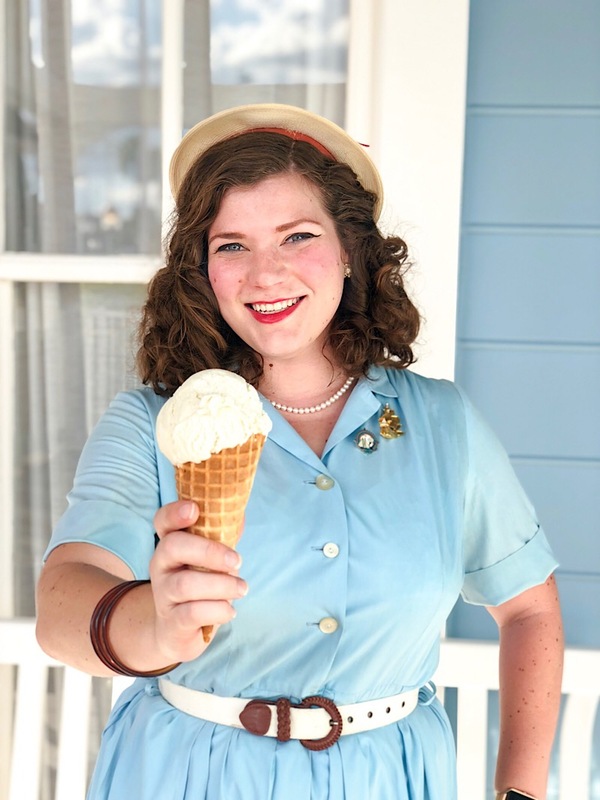 They have a beach-themed character dining, a few lounges and spots for a quick bite, and my favorite new discovery – Beaches and Cream. You need a reservation for this tiny, diner-style experience, but it is well worth it. If you aren’t lucky enough to find a reservation, you can still enjoy one of their ice cream treats at the walk-up window. It is one of the few places on property that serve proper ice cream rather than simply soft-serve, and it is delicious. Last, but definitely not least, the location. Situated directly next to the International Gateway of Epcot, you can find yourself immediately on the World Showcase right in between the United Kingdom and France within just a few minutes. It is also a 10-15 minute walk to Hollywood Studios, or you can take a leisurely boat ride to the entrance. 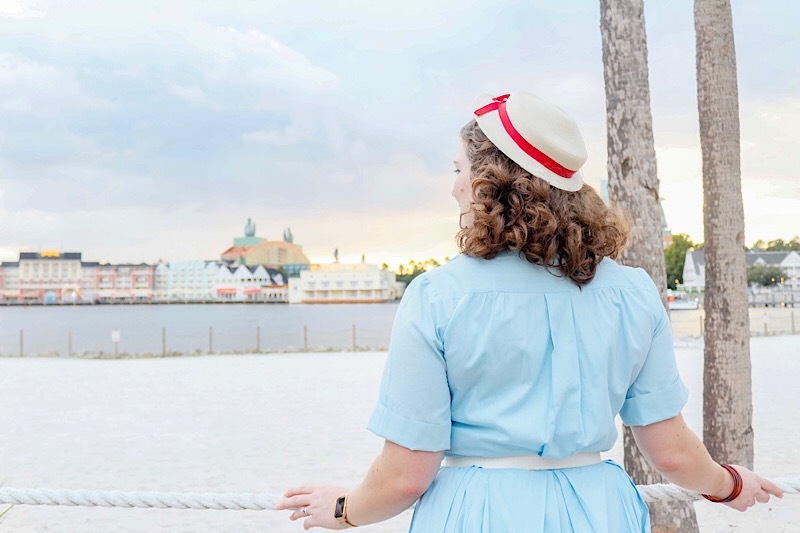 I have not stayed at the Beach Club yet, but it is definitely towards the top of my list. I do visit it often, and I always enjoy every minute." How cute is Joanna's outfit? I'm just fangirling a little bit (a-lotta-bit) over it. 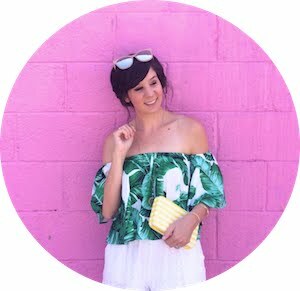 As a purveyor of vintage myself, I love when I can mix it with some modern pieces or just completely theme my entire look. I also love the idea of taking a dress from yesteryear, that may not have seen the light of day in decades, and giving it new life. Joanna took the Beach Club theme and really nailed it. 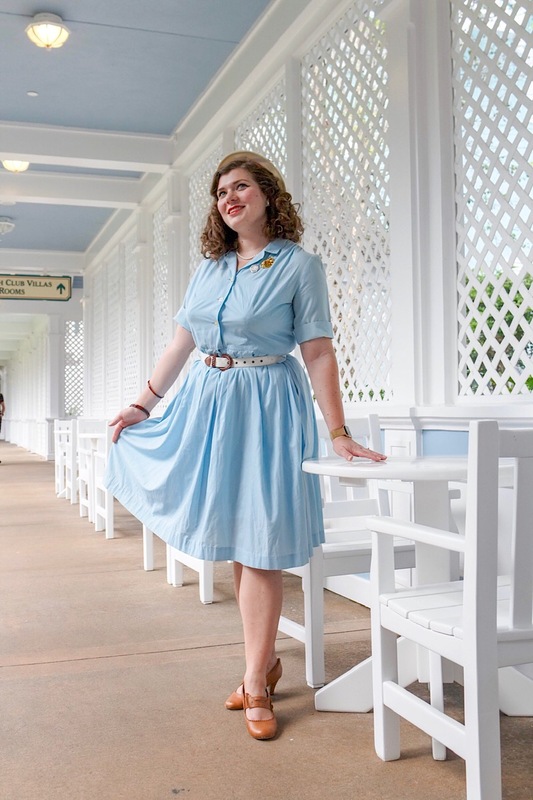 Her dress is a true vintage 1950s shirt dress from Trailer Park Flamingo Vintage and plays off the color palette of the resort. For her accessories, she kept it classic and simple, with some nautical brooches and a boater hat. 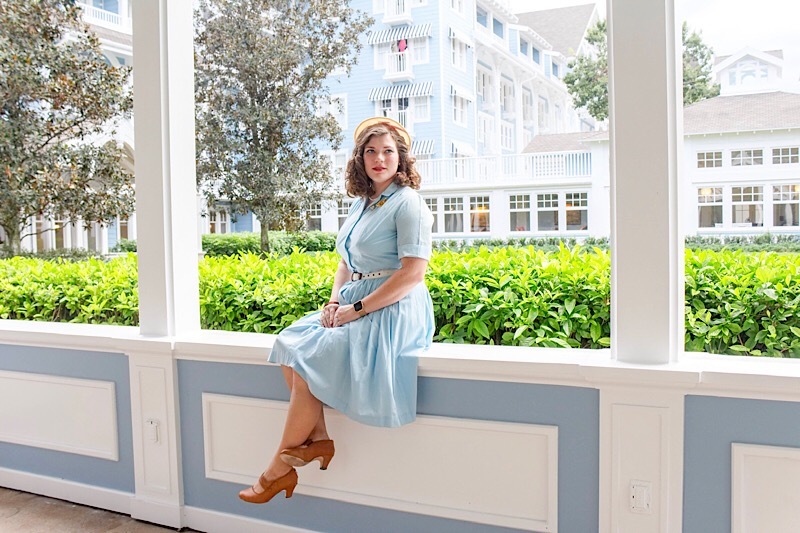 The gold ship brooch is a nod to the resort's pool and is from the 90s (which is probably technically considered vinatge now - wow, I'm old...) and is a pin of Peter Pan's gold ship from the Disney store, but you can find similar ones here and here.The Mary Jane pumps are from Amazon and are so versatile. They can really go with any outfit and add instant vintage flair. She topped everything off with a vintage 50s style hat, and you can get some comparable ones here and here. 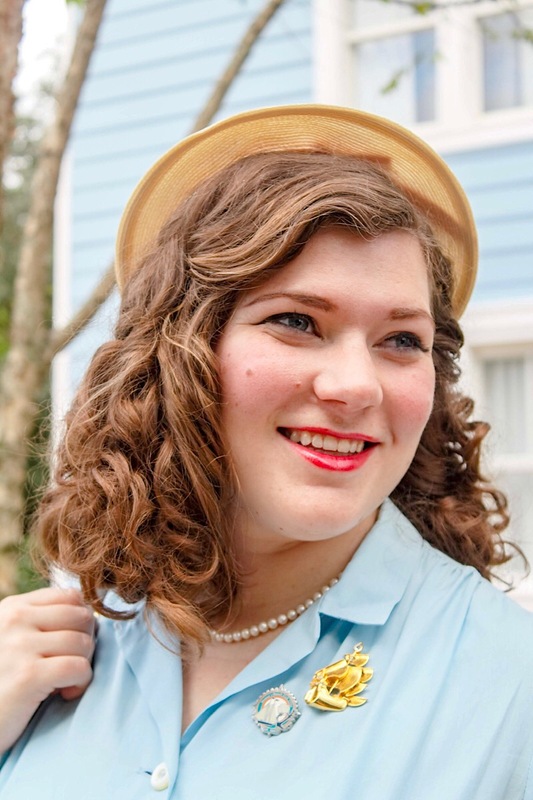 But if you're not into the vintage look, this boater hat would look really cute styled with a romper or sundress. 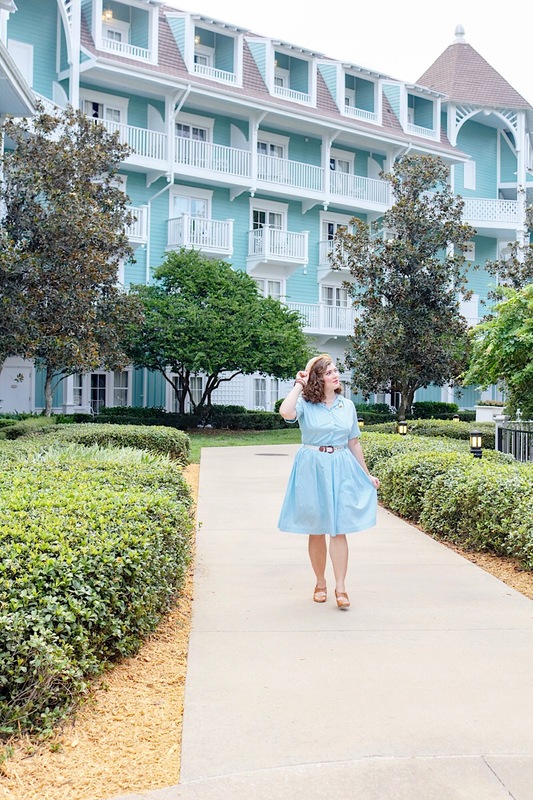 Personally, the Beach Club is one of my favorite resorts (though I've probably said that about most of them)! 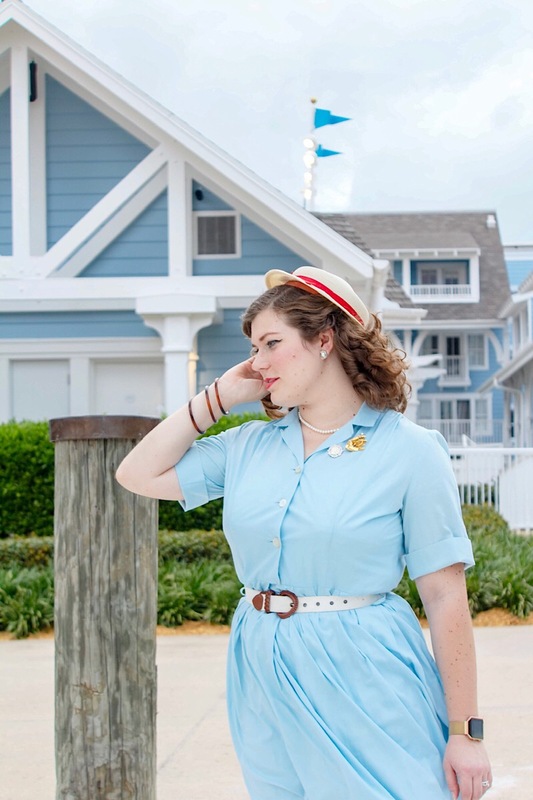 It's walkable to Epcot, it's right on the Boardwalk (I see you, Jellyrolls! ), and the theming is 100% my aesthetic. If you get chance to stay at - or even just visit - this beautiful resort, definitely plan to spend an hour or two here to check out all that it has to offer.